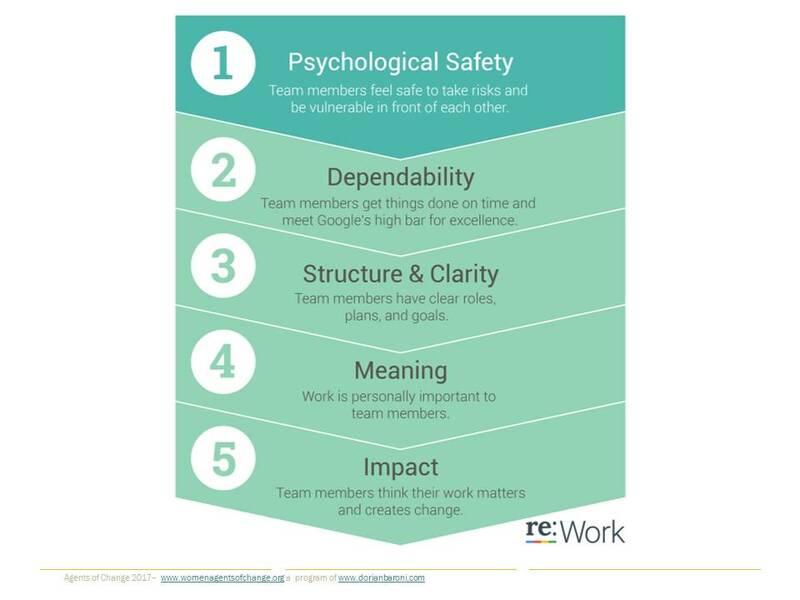 Amy Edmondson's research has been key in introducing two concepts into team effectiveness thinking: Psychological Safety and "teaming". 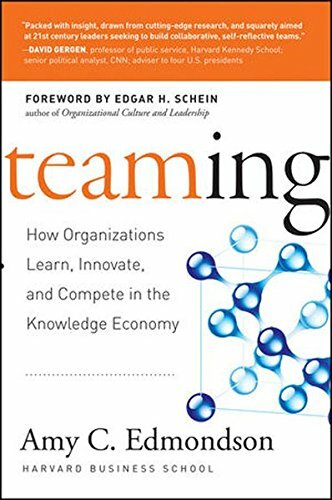 In her book Teaming, she pushes back against the research of the past that defined a team assuming a relatively stable structure with clear boundaries, defined roles and accountabilities, and specified hierarchically-informed ways of interfacing with people outside the team. She points out that we need to address the reality of today's teams which are mostly dynamics groupings focused on addressing complexity and in a context where the speed of change has accelerated. If you therefore have an environment that is complex and where success depends on interdependence, she argues that framing the work as learning is the key to execution, that we should think of teaming as a dynamic rather than focus on team as a noun describing a static entity, and that psychological safety (trust+respect) is foundational. 4. And finally, lasts but not least here is a link to Amy Edmondson's book Teaming on Amazon.